Founded in the 1940s providing molds to major chocolate manufacturers, Micelli has led and adapted to changes in molding technologies, at the intersection of artistry and engineering functionality. Entering the injection mold production business in the 1970s, we're the only North American based manufacturer of injection polycarbonate molds. 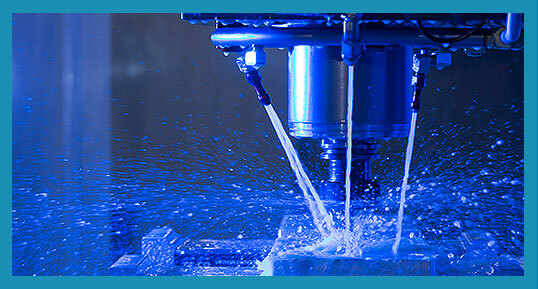 With decades of challenging projects under our belts building outstanding quality molds, we're your unique partner in servicing any ideas you can throw our way. It was 1918 when Joseph Micelli Sr. brought his metal fabrication expertise to a German mold manufacturing company in New York City. Joseph stayed with the company until the onset of World War II when he went to work on Navy ships in Philadelphia. After the war ended, in August 1946 Joseph Micelli Sr. and his son Ned founded the ALL METAL CHOCOLATE MOLD COMPANY in Manhattan, New York City providing metal molds to major chocolate manufacturers. In 1956 the Micelli family opened the second manufacturing plant in Bronx, New York City. By the late 1960's Ned had pioneered the use of thermoform plastic molds for chocolate in the U.S.A.
By the early 1970's, Ned's son Joe Micelli came aboard and soon the Company began manufacturing polycarbonate plastic injection molds. At this point Micelli was the only company left in North America manufacturing industrial chocolate molds. In the mid 1980's John Micelli joined the company and the company entered the age of computer-aided design and manufacturing technology. A few years later, Ned's daughter, Theresa, joined to focus on accounting and running the busy office. In 1991 the company changed its name to Micelli Chocolate Mold Company, as all metal molds had been discontinued and all molds were plastic at this point. In 1995, Micelli moved its operations from New York City to a new plant on Long Island, N.Y. In 2010, Micelli added an additional adjacent plant to double its space. In 2010 Micelli added an additional adjacent plant to double it's space. In 2015-2016 Micelli underwent a major investment/modernization of both its plants which included an additional adjacent warehouse space 10 new CNC milling centers and several new injection molding presses. Today Micelli Chocolate Mold Company is the largest manufacturer of chocolate molds in North America and the only North American based manufacturer of injection polycarbonate chocolate molds. We are dedicated and committed to providing customers with the highest quality service from design concept to project completion. Our Team of 3D Designers and Engineers Can Help Guide Your Design Process from Concept to Reality. In great design, every option is carefully considered. 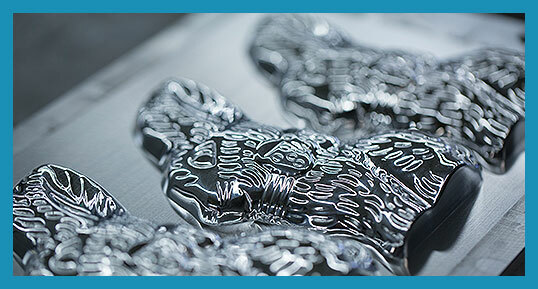 Each mold shape we make takes into account the complete manufacturing process: starting with chocolate type, ingredients, inclusions, fillings, depositing method, vibration methods, cooling systems, demolding methods, take off belt transportation, packaging infeed, packaging type and shipping methods. Our team of 3D artists and engineers will work with you to bring your imagination to life. Considering many elements, including rib placement, radii, intersections, shape orientation and drive pin engagement, our engineering team designs and reviews every mold construction layout to incorporate performance and longevity into the architecture of the mold. Not just a mold process. A manufacturing partner. Whether you’re a veteran to the mold making process or just starting, we thoroughly understand how to create the right shape, quantity and quality mold depending on your process. 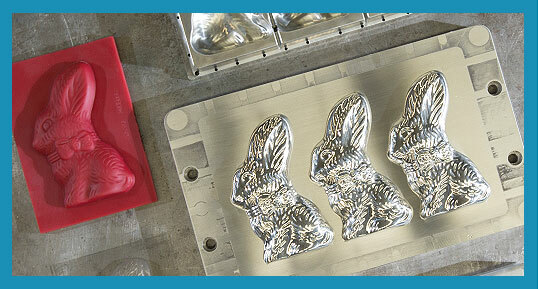 We’ll work with your team to understand how to make sure our molds are the last ones you’ll ever need. 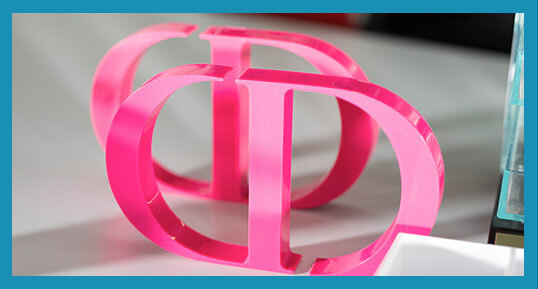 Micelli is also able to manufacture molds for displays and packaging such as: Display industry cases for retail brands such as Cosmetics, fragrances, as well as rigid boxes and packaging. For more information, please contact us about your project.